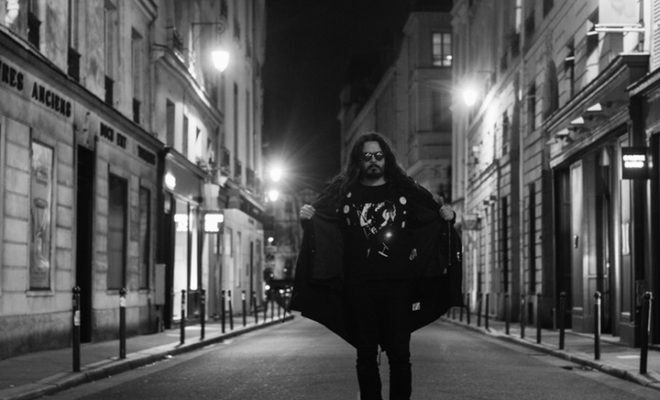 Sunn O)))’s Stephen O’Malley has launched Acid Quarry Paris, a new monthly show on RBMA Radio that will run for a year. For episode one, O’Malley mixes a stack of black metal 7”s that have been gathering dust since being shipped to Paris from his previous home in NYC a few years ago. The two-hour show features heavy-weight, devilish cuts by Magus, Bethlehem, Infester, Human Remains and more. Just in time for Halloween and the Samhain season, O’Malley’s in-depth commentary will hold your hand through it all. Have a listen here.